Miniature things are cute right? Cute as in mini pony cute! 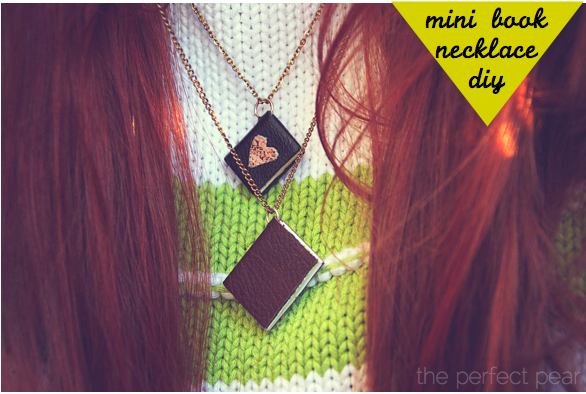 This weeks DIY is for a miniature book necklace with the perfect amount of cute and geeky! This is so great! 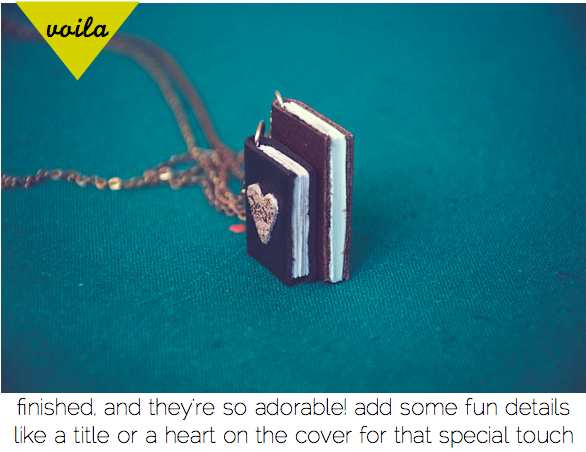 I had recently had a thought to make a book necklace too, but I was thinking of making it out of wood instead... the leather cover would be way more comfortable to wear! I love it! Such a cute idea! it's adorable. definitely doing this sometime this week! oh man! i looove this! i've wanted one of these for such a long time,now i'll just make one! aaamazing! How cute! I might have to start getting crafty again! 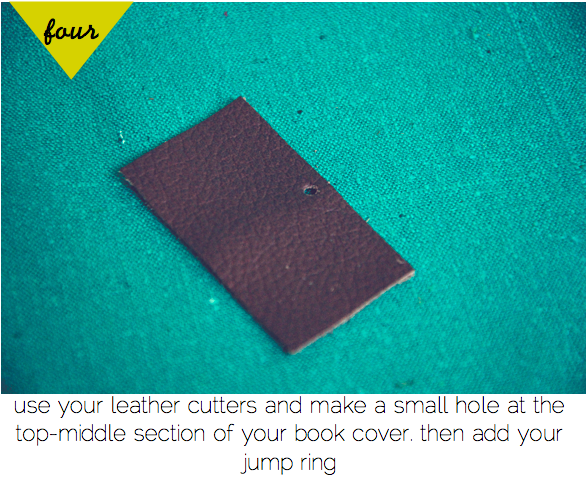 Oh my god this is amazing, I'll be on the lookout for some spare leather now! Oh wow! I am easily making myself one of these! Lovin your blog :)glad I came across it. Thanks for sharing your fab idea! Hi, Lauren! I love this project! I had pinned it on Pinterest months ago and finally got an opportunity to make a couple. 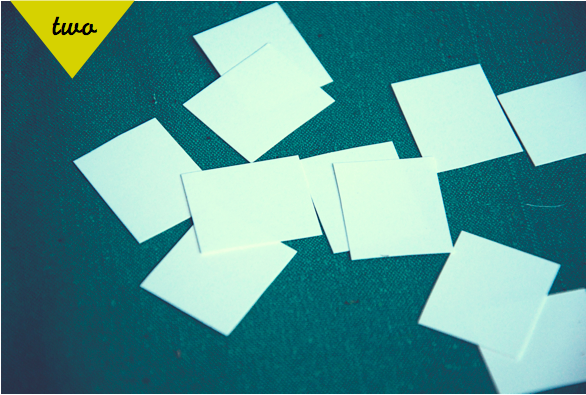 I plan on revealing them on my blog this Friday and I am going to direct my readers here for your tutorial. If you want to check it out, feel free to stop by fixingforfriday.blogspot.com. This would be great on a charm bracelet, too. I have several friends who are authors. What a neat, unusual idea for them!. Thanks! I was wondering how you would glue the pages together so they are actually able to be used?